Dr. Resnik is a one of the original faculty and founding members of the Misch Institute since 1988 and worked alongside Dr. Carl Misch for over 30 years. He is internationally known as a leading educator, clinician, author and researcher in the field of Oral Implantology and Prosthodontics.  He received his dental education from the University of Pittsburgh along with his specialty degree in Prosthodontics, Surgical Fellowship in Oral Implantology, and a Master’s degree in Oral Implantology/Radiology. 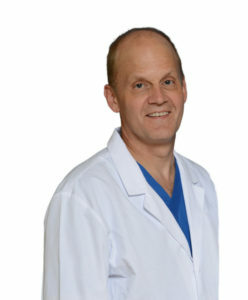 Currently, Dr. Resnik is a Clinical Professor of Oral Implantology and Periodontics at Temple University in Philadelphia, Adjunct Professor at the University of Pittsburgh School of Dental Medicine Department of Graduate Prosthodontics, faculty at Allegheny General Hospital in Pittsburgh and the Surgical Director and Chief of Staff of the Misch International Implant Institute. He is a consultant to numerous implant companies and laboratories. Dr. Resnik is a diplomate of the American Board of Oral Implantology and the International Congress of Oral Implantologists. He is a frequent lecturer, both domestically and internationally, along with being a leading researcher and author in the field of Oral Implantology. 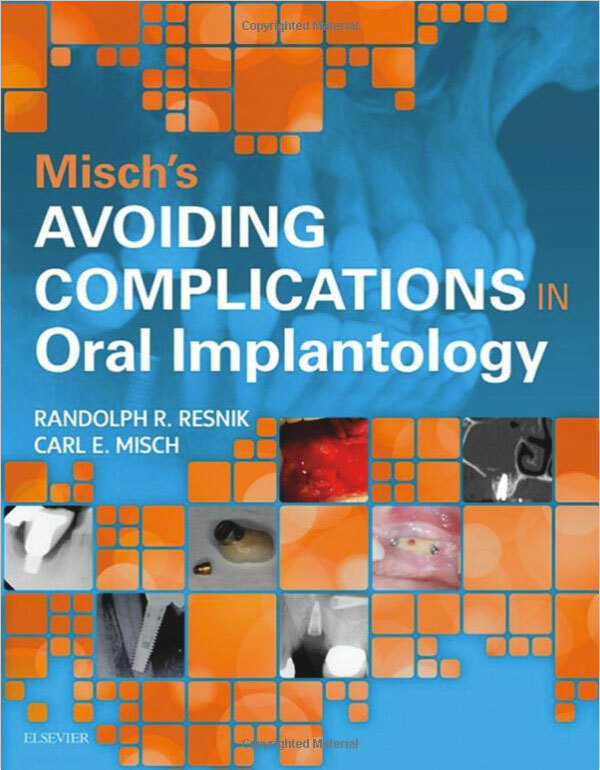 Dr. Resnik is the author of the recently released leading textbook in Implant Dentistry “Avoiding Complications in Oral Implantology” by Elsevier Medical Publishing. He maintains a private practice in Pittsburgh, PA limited to Oral Implantology.